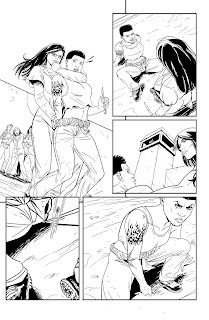 Marco Cosentino: GRIMM FAIRY TALES #77! 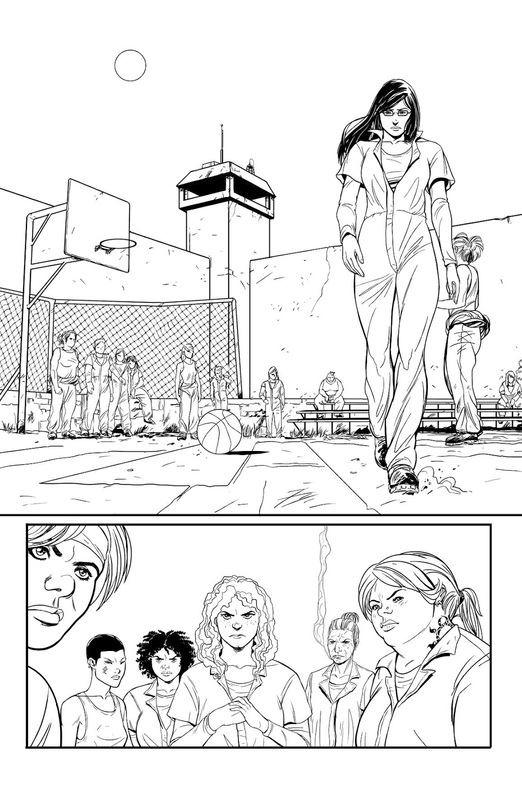 Here are few pages from the upcoming issue GRIMM FAIRY TALES #77! 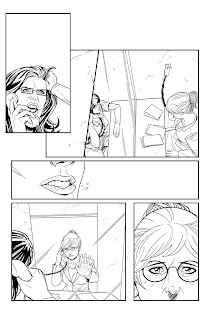 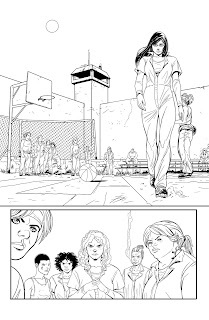 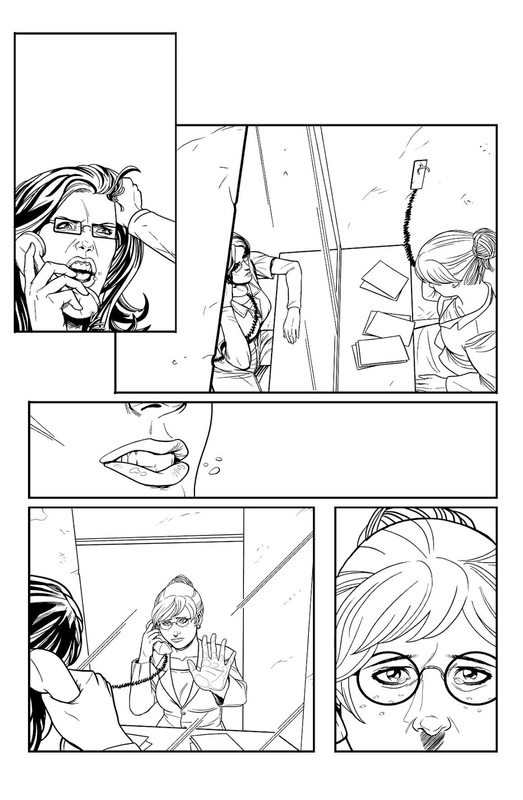 These pages are all Digitally made; it was something new, fun... and also Exhausting!